The Arshinagar Project, launched in 2011 by Arka Mukhopadhyay,brings together artists from different countries and disciplines. 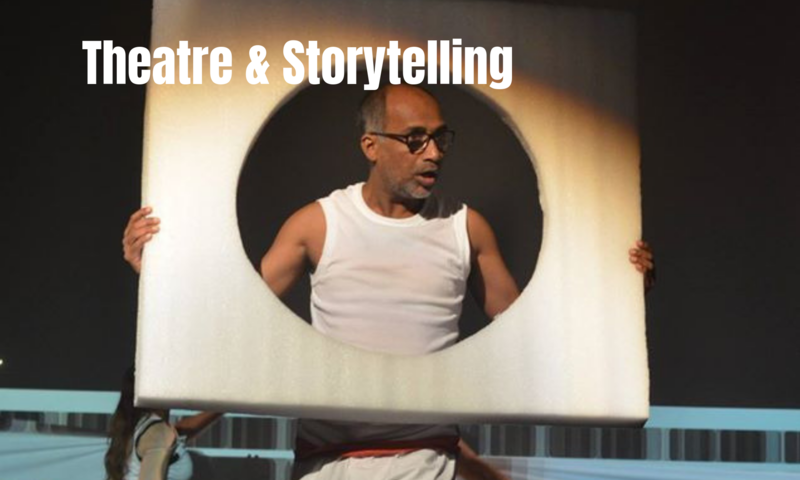 The inter-cultural exchange and experimentation result in free-spirited performances at unconventional locations. 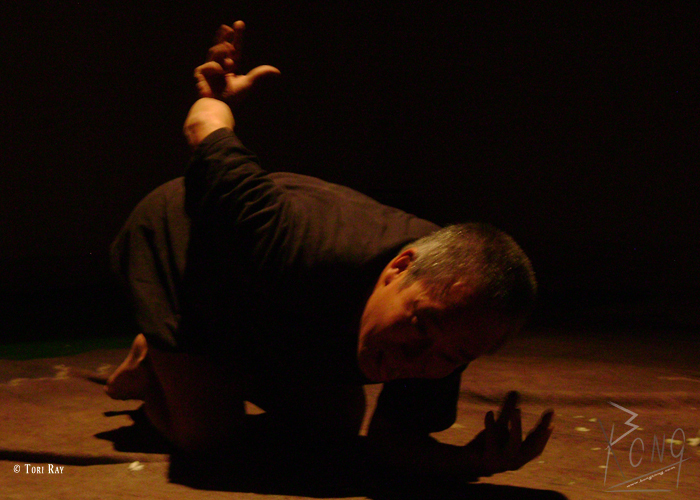 One such captivating performance, led by Butoh master Rhizome Lee was held at the Proscenium Art Centre on 11th January, 2015, in collaboration with artists from India, Japan, France and Mexico. Butoh, a type of Japanese dance theatre, portrays life by drawing inspiration from the darkness of the body and its natural surroundings. Master Rhizome Lee who was a student of Akiko Motofuji, wife of Tatsumi Hijikata, who is considered to be the Originator of Butoh,has been practicing the art for the last 30 years. Through his spectacular performance at the Proscenium Art Centre, he has tried to portray the massacre of his friends at the anti-Vietnam War movement. The stones that he used as props are representations of those lost souls whom he wishes to awaken.Having performed in more than 20 countries, he came to Kolkata for the first time and was content with the response of the Kolkata audience. An international Butoh workshop under the guidance of master Rhizome Lee was also organized by The Arshinagar Projectin association with the Subbody Resonance Butoh School Himalaya. 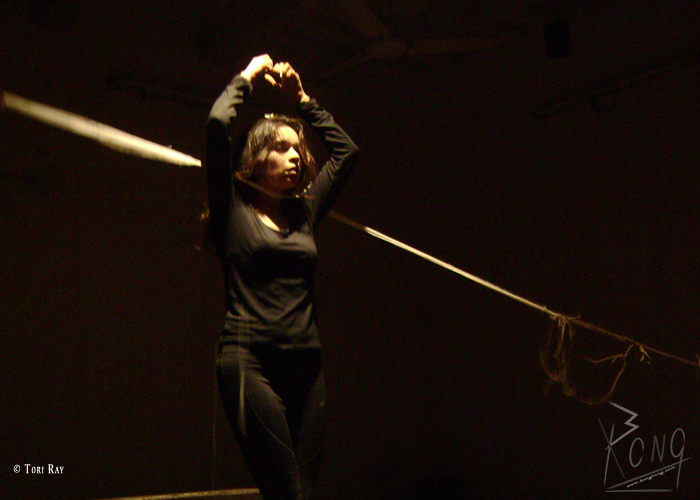 The workshop was held at Tepantar Theatre Village, Satkahuniya,West Bengal from January 5th – 9th, 2015. The workshop, together with the performance at the Proscenium Art Centre, was entitled ‘Oneness’. It takes a strong stomach to watch a Butoh performance and it takes an even stronger heart to perform Butoh. In one word, it is ‘dark’ and mostly bears testimony to the natural and man-made disasters that Japan has endured for centuries. The movements are not only physically demanding but also extremely intense. 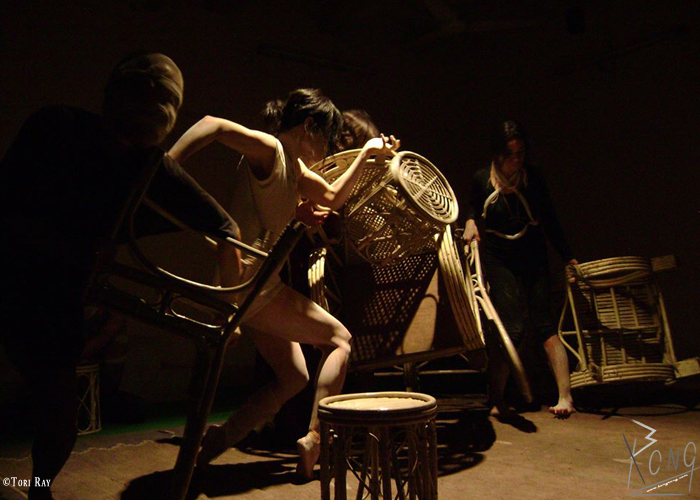 What makes this Japanese dance theatre unconventional is the beauty arising out of pain.